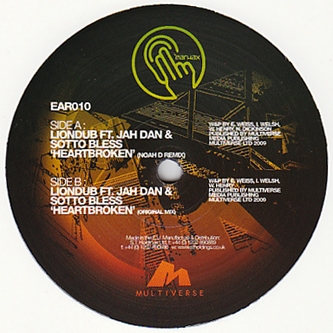 Pinch's 'Earwax imprint returns with a Nu-Roots reggae dubstepper backed with a remix from Noah D. NYC's Liondub is given his first 'Earwax release for 'Heartbroken', a dub wieghted and mystical roots mover featuring Sotto Bless and Jah Dan on mellifluous good form. While his production is endearingly rich and warm, it's no match for Noah D's version presence on the flipside. Dubstep followers will know Noah Ds career tajectory from D'n'B to dubstep and the production skills and talent that have transferred with it. His faithful version embellishes each element to make it really blaze through on a good system, ensuring that every last bone and bodily crevice is trembling with subbass fear. 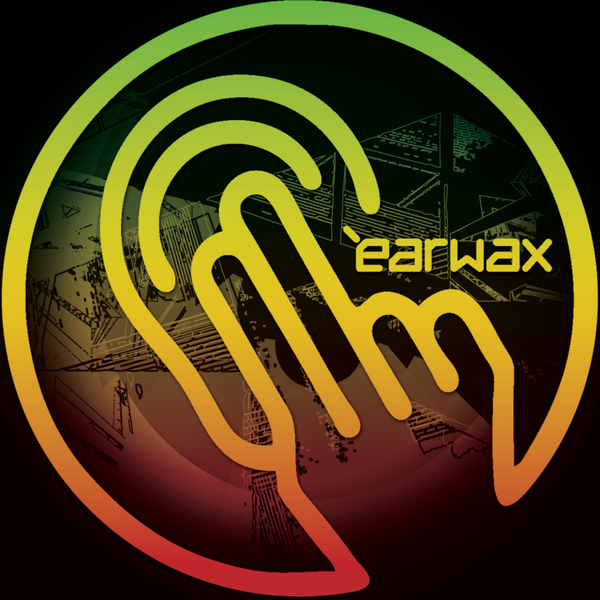 Heavy cuts for dubstep roots heads!